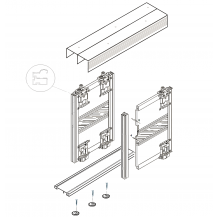 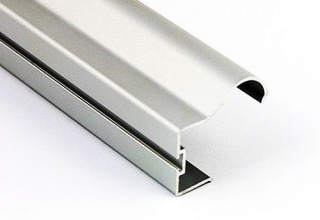 Bimak specialise in the design, manufacture and sale of aluminium sliding door track, sliding door runners, sliding door wheels and sliding door parts to help you build your ideal sliding wardrobe or sliding cupboard doors. 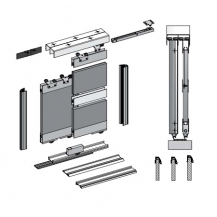 We have been successfully providing sliding wardrobe door track, wardrobe fittings and sliding wardrobe door kits in Poland and abroad for over 10 years. 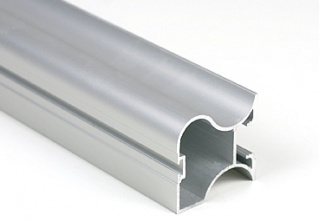 Our team of experts strive to ensure the best level of service and high quality products. 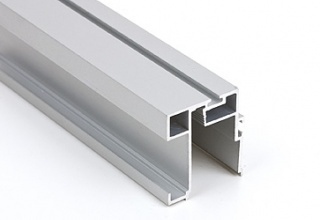 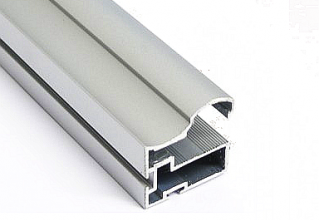 We offer sandblasted aluminium profiles with galvanic coating with a thickness of more than 15 microns. 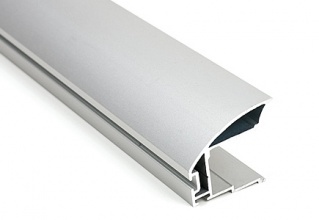 This solution, guarantees the best visual results and product durability. 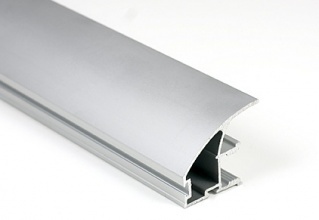 All carrier fittings are provided with ball bearings to ensure long-lasting, quiet and trouble-free operation. 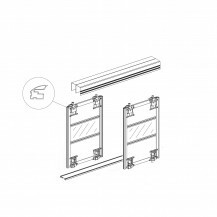 Bimak offer a wide range of solutions for the manufacture of sliding doors, folding doors, side-hung and pass doors. We believe that our range of sliding wardobe door, sliding cupboard door and wardrobe fittings will exceed your expectations.